The Wind, the forgotten wind. A gentle reminder to handicappers. 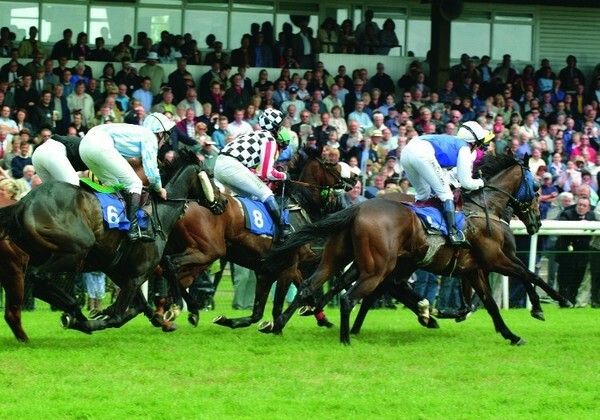 Horse races are run outdoors, the natural elements play an important role in horseracing results. One horse racing factor that is often overlooked is the wind. Horses are large and powerful and therefore, many people wonder how something like wind pressure can effect their performance. To answer that question I will refer you to an old saying about the weight that horses carry. "Enough weight will stop and elephant." When you consider the fact that horse races are sometimes decided by as little as a nose or fraction of a second, then anything that can slow a horse down, even a little bit, is important. In Flat horse racing, horses that have cover (follow closely behind another horse) have an easier trip and save energy, thereby being able to run faster in the later stages of the race. Savvy handicappers will note horses that raced without cover and bet them if they think they will have cover in their next trip. But even thoroughbreds fare better when they are given a break by having another horse to draft along behind until the final leg of the race. This many thought non essential facts, that really can affect the result of any race, espeially in Malaysian, HK racing, where the wind can play a major role between horses running to the wire. Take note the speed of the wind at the course, check with the net the flow of gust, then culculate your selection before you put your hard earn dollar on the number you fancy. You will stay safe longer and enjoy the races.